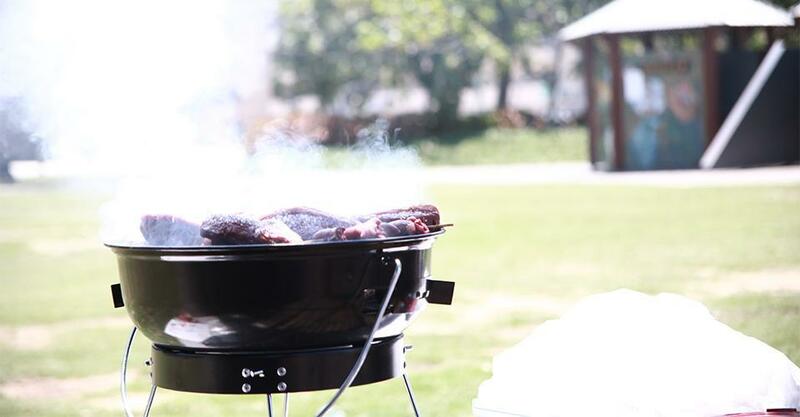 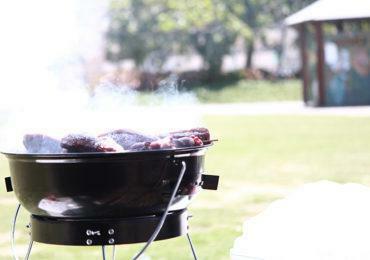 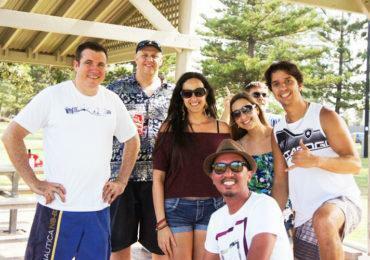 The ACIT & IFTV Beach Barbecue! 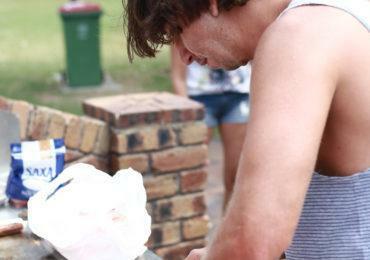 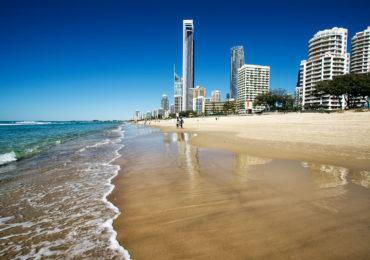 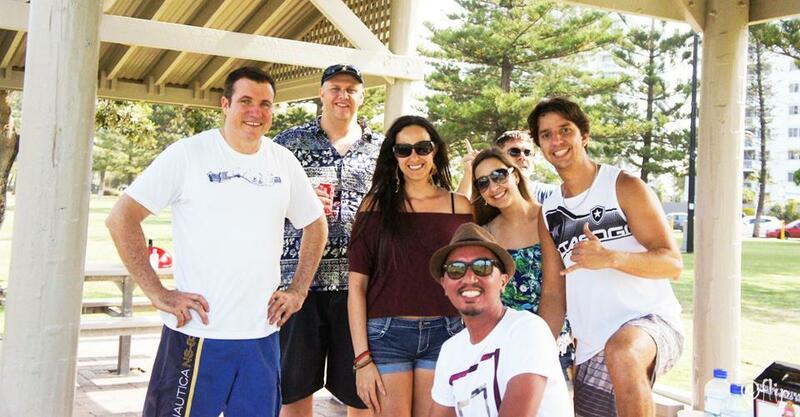 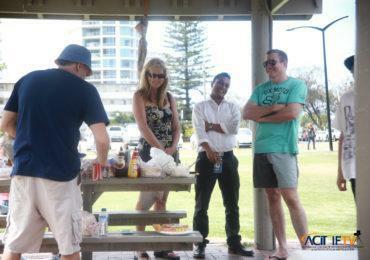 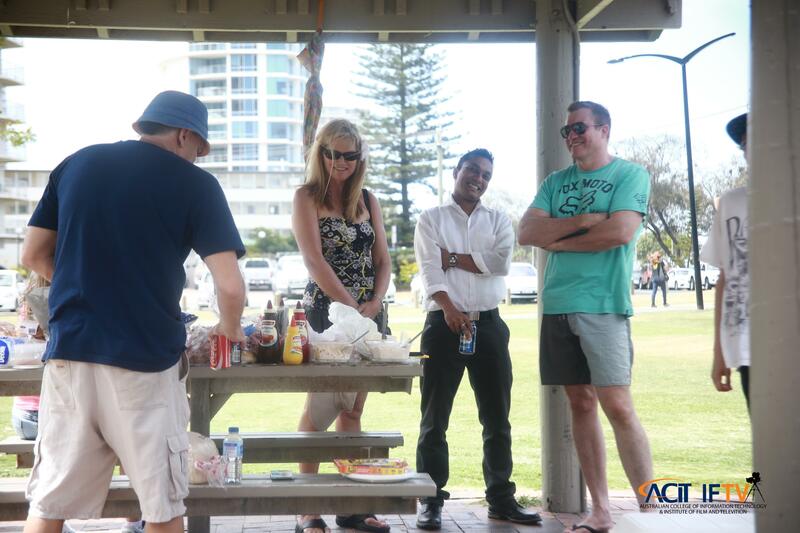 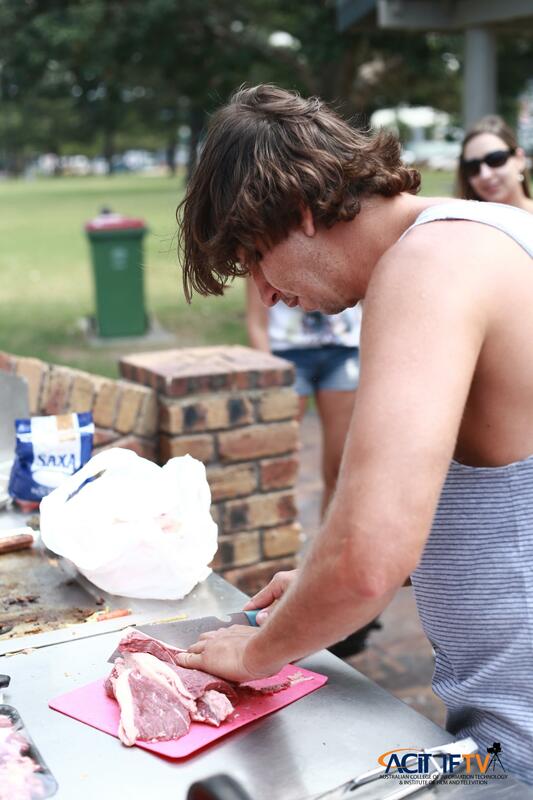 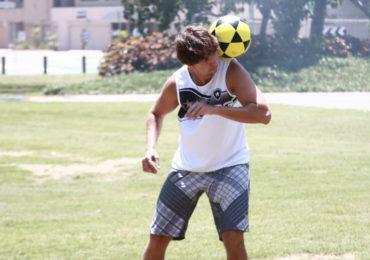 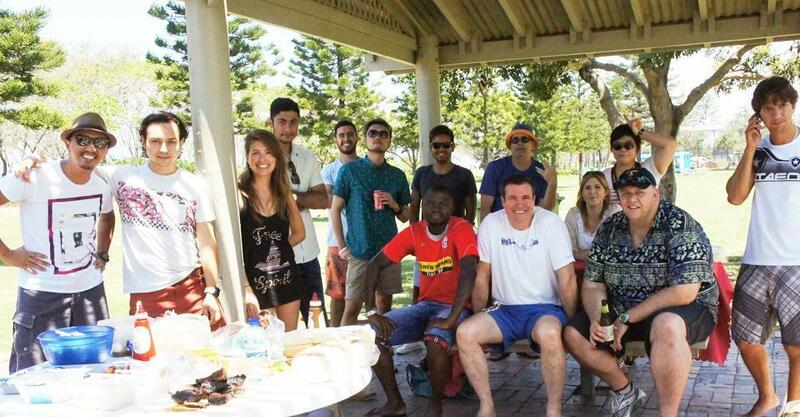 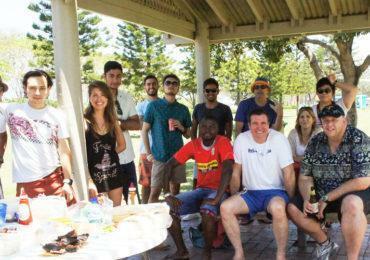 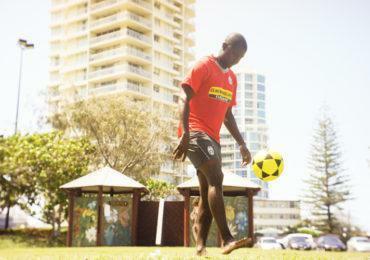 ACIT & IFTVs diverse group of students enjoyed a true Gold Coast beach side barbecue on the Surfer’s paradise coastline! 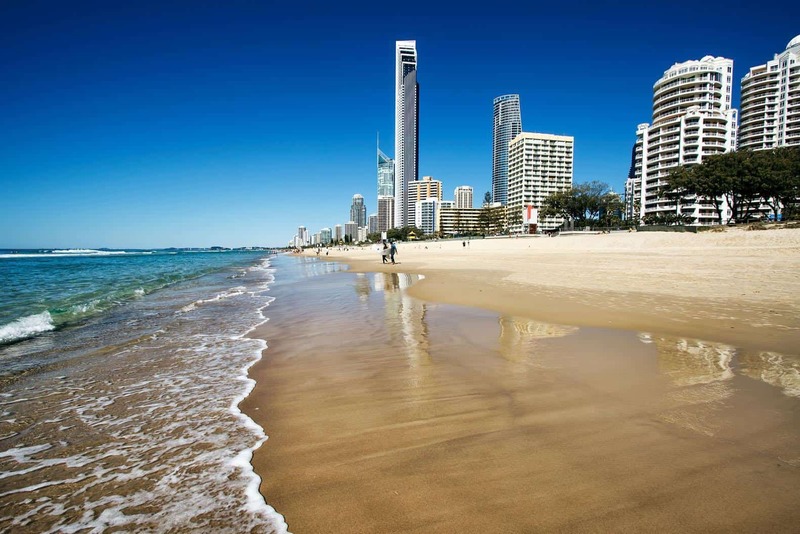 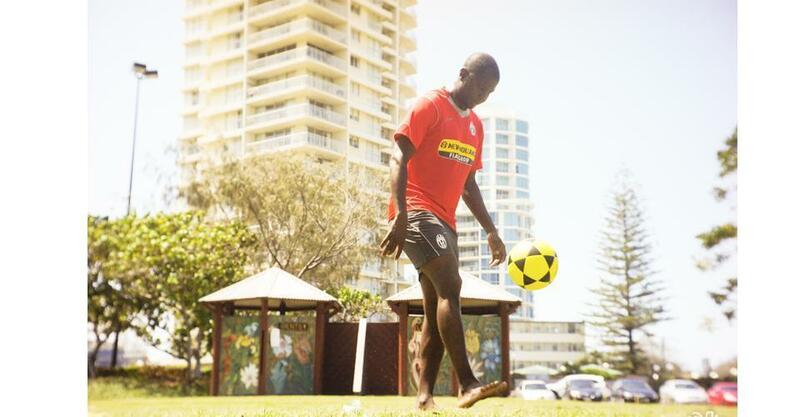 The Gold Coast is an international smorgasbord of sensation offering various luxuries and popular among tourists worldwide.